In Arizona, we value the work of teachers and want the best people to be able to get to the FRONT of the classroom without unnecessary roadblocks standing in the way. We also trust principals, school boards, and superintendents to make the best hiring decisions for the kids in their schools. “Sandra Day O’Connor is one of our nation’s most honorable citizens. She once served in this legislature, the first woman Majority Leader, in fact, in the entire country. The first woman to serve on the United States Supreme Court. She’s taught and lectured in law schools. There’s actually a law school named after her. And a federal court house—right down this street. But after her retirement in 2005, if she had wanted to teach civics in an Arizona high school classroom, she would have been deemed UNQUALIFIED by the system. Senate Bill 1042—spearheaded by Sen. Sylvia Allen and Rep. Heather Carter—hits the mark by reforming the teacher certification system and encouraging more individuals dedicated to kids learning to enter the field of education. It recognizes the value of teachers already in Arizona’s classroom and seeks to bring more high-quality professionals into the teaching ranks. The legislation improves our state’s certification system in a number of ways, first and foremost by making it easier for highly-qualified individuals to enter the classroom without jumping through bureaucratic hoops. Simply put, it gives principals a voice and frees them to run their schools. Arizona’s education leaders already have vigorous training programs for newly hired teachers outside of the certification process. The state should empower individuals who have a college degree, a fingerprint clearance card, and a proven record of producing results to enter the field of education, not punish them with a one-size-fits-all system that forces them to get a second degree—especially when the schools they’d be working in agree that they’re qualified. 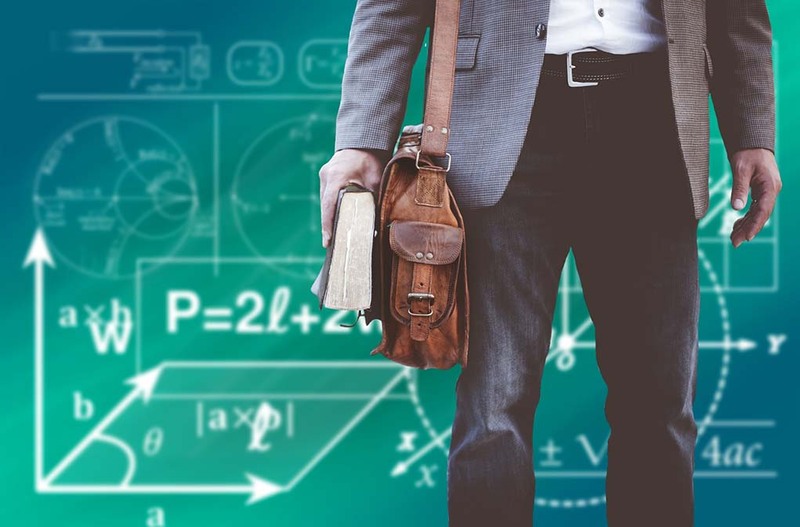 Improving the teacher certification process is about modernizing it for the 21st century, acknowledging that there is more than one way to demonstrate expertise in a subject matter, and embracing professionals who change careers instead of turning them away. And, ultimately, it will ensure Arizona kids continue to have great teachers at the front of their classrooms.